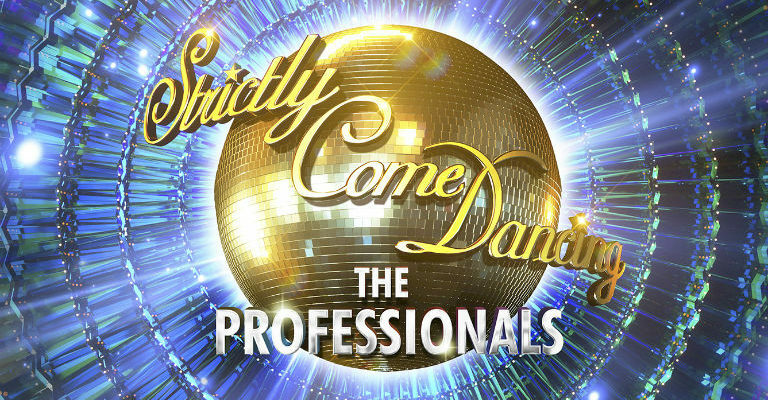 Strictly Come Dancing – The Professionals is returning to venues across the country from May 2019 for a 35 date UK tour. 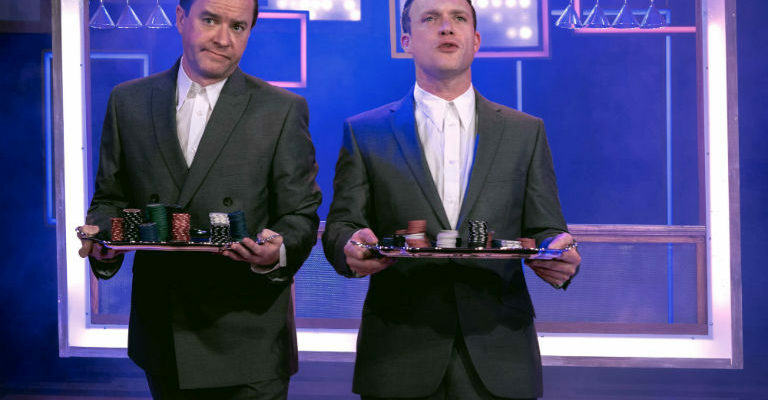 Kicking off at The Lowry Theatre in Salford on 3 May, the tour will then dance its way around the country culminating at the Sunderland Empire from Saturday 1 – Sunday 2 June. Tickets for this dance spectacular will go on public sale on Thursday 15 February at 10am, with a pre-sale for ATG Theatre Card members from 10am on Wednesday 14 February.